Colleagues remember the professor and Pulitzer Prize recipient, who died Thursday. 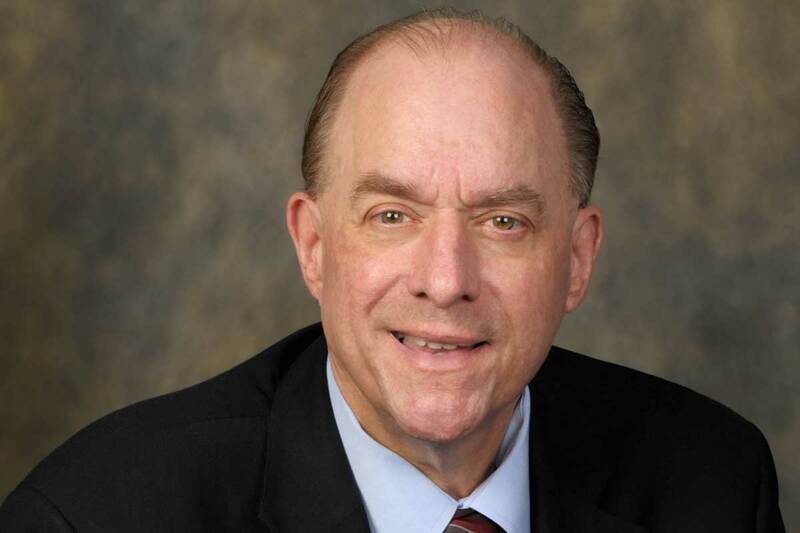 John Bersia was viewed by many colleagues and students as a global citizen, always pushing education, fairness and international awareness with the goal of a peaceful world. 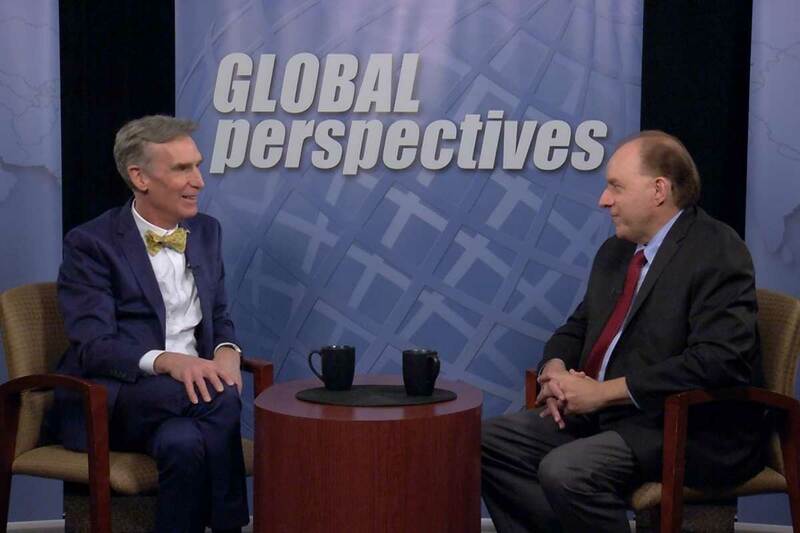 Bersia (right) was the executive producer and host of a weekly WUCF TV show Global Perspectives and interviewed guests such as popular science educator, Bill Nye (left). Services will be held at noon March 30, at St. Charles Borromeo Catholic Church, 4001 Edgewater Drive, Orlando.